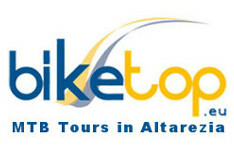 BormioBike.it - Mountain Bike Trails & Tours. 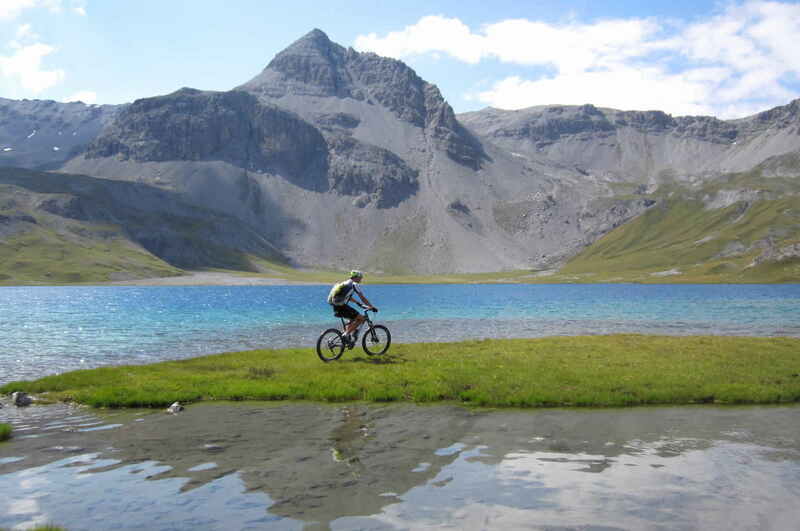 BormioBike proposes a series of trails for mountain bikes and road bikes, around Bormio, Livigno and Santa Caterina. 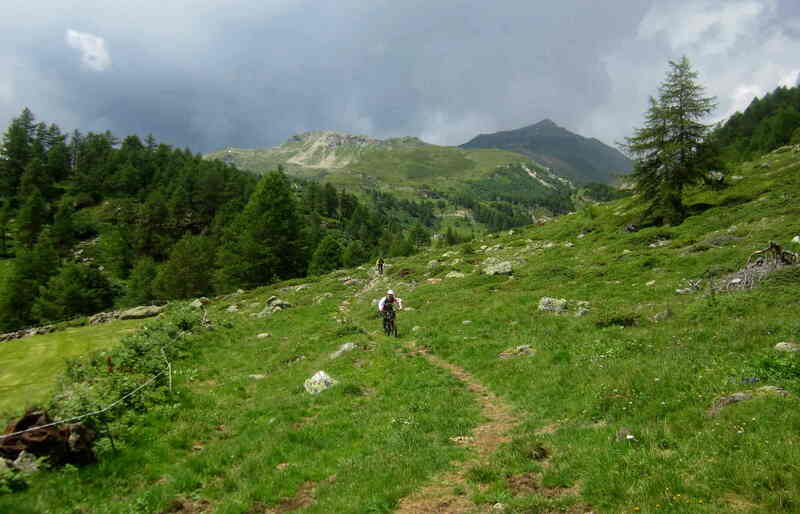 The trails for mountain biking, cross-country and freeride in the area of ​​Bormio, Livigno and Santa Caterina. 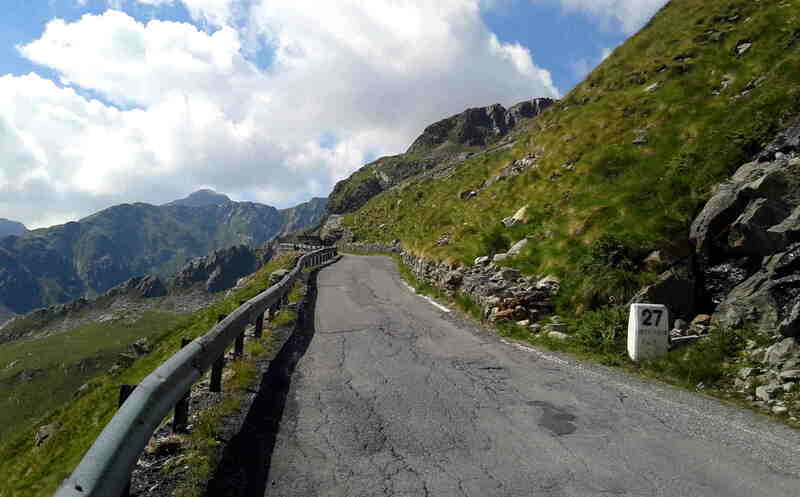 The most beautiful climbs of Italy, crossed several times by the champions of the Giro d'Italia. 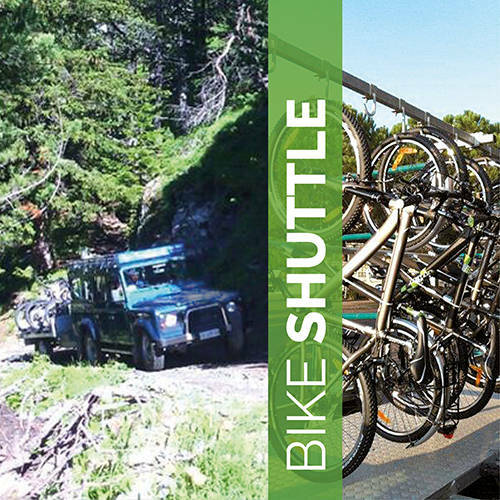 Bormio Bike stems from the desire to provide keen cyclists access to all major routes within the Stelvio National Park. 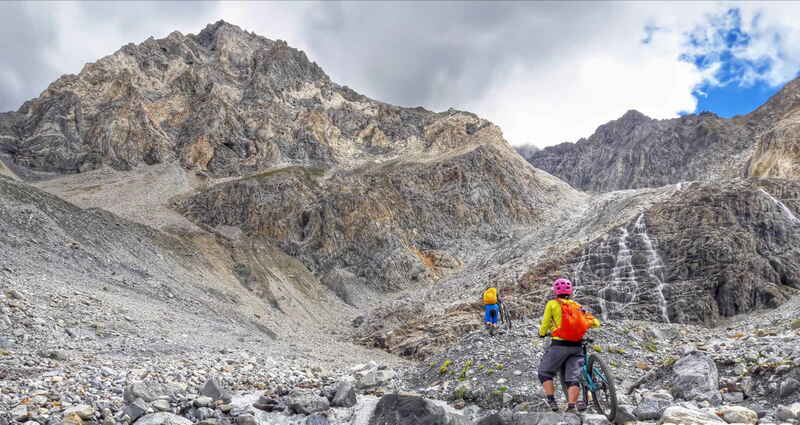 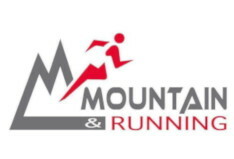 Developed with the experience of our professional guides and GPS navigational aids, the MTB trails are the ultimate oportunity for visitors to test their ability as well as see the spectacular scenery. 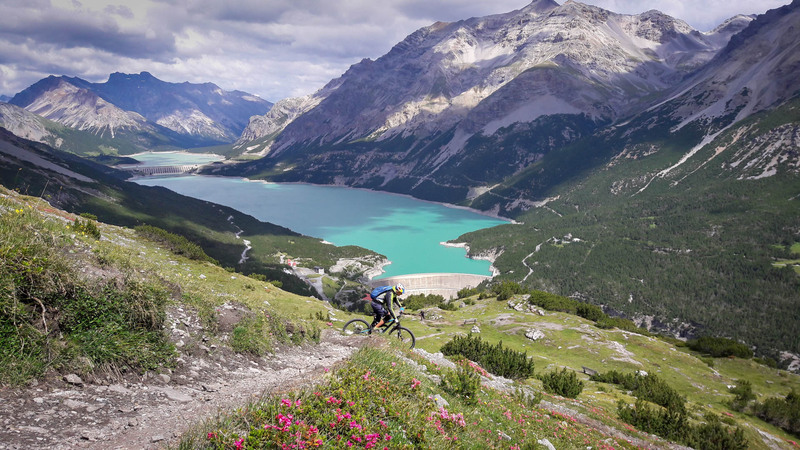 Bormio is the ideal centre not only for exciting MTB trails but also for some of the world famous road bike routes used in the Giro d'Italia. 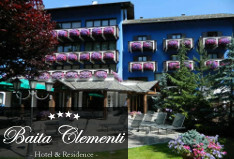 After a day of exhilirating activity, you can enjoy a relaxing time in one of the many local spas or indulge yourself in the wonderful local cuisine. 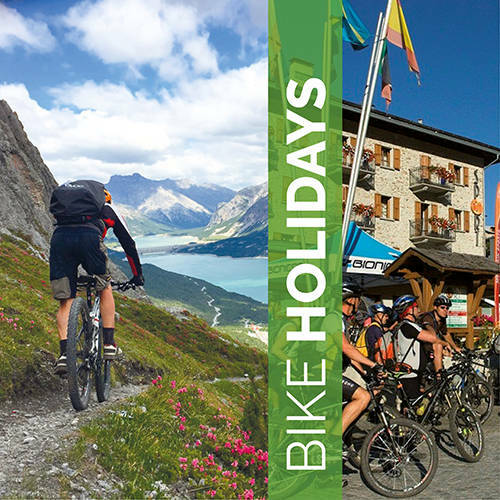 We will also provide you with the weather for the whole region in order that you may plan you trips to make the most of the beautiful scenery. 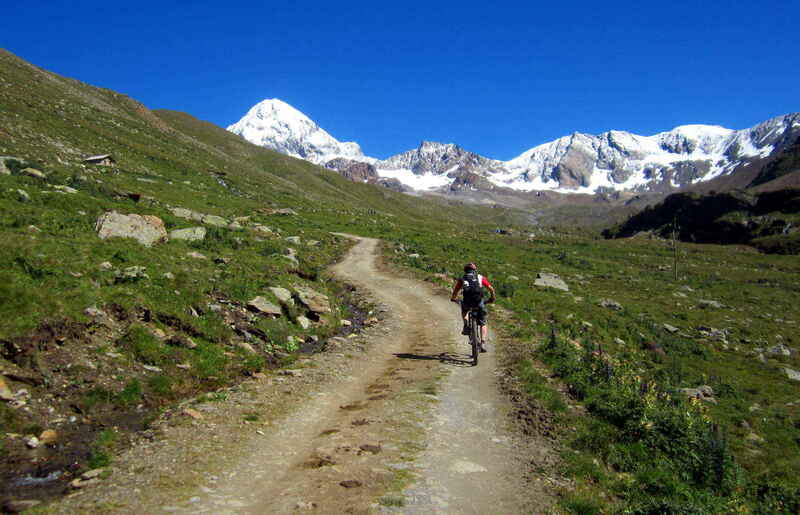 The photo about mountain biking near Bormio, Livigno, Santa Caterina, Tirano and Switzerland. 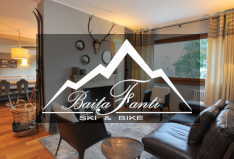 The tourist offer of Bormio, with the Bagni di Bormio and BormioTerme, the Stelvio National Park and the climbs of the Giro d'Italia. 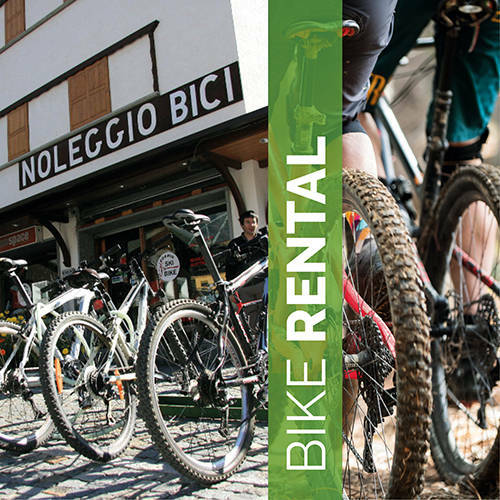 Overview of services that are offered to riders who choose Bormio for mountain biking. 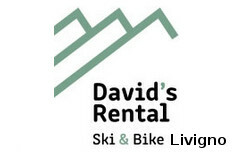 Contact us to organize your mountain biking, accompanied by a mountain bike guide.